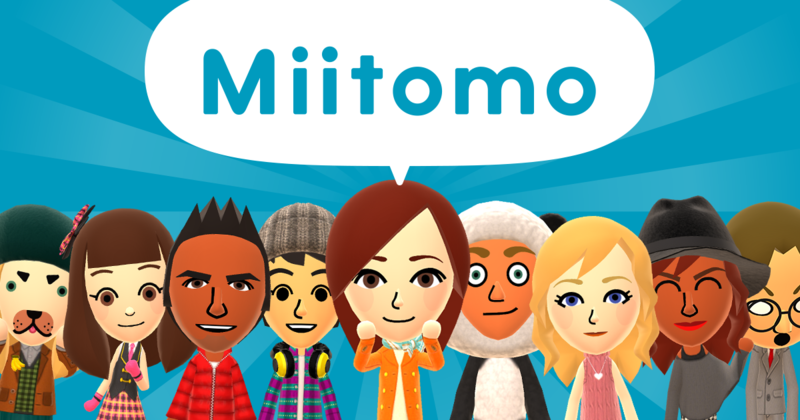 Coming off a series of announcements this morning, Nintendo is helping to show fans a small glimpse of the road ahead for the company including its plans for future mobile releases, and so far the company’s debut mobile app, Miitomo, has seen great success and big numbers since release. 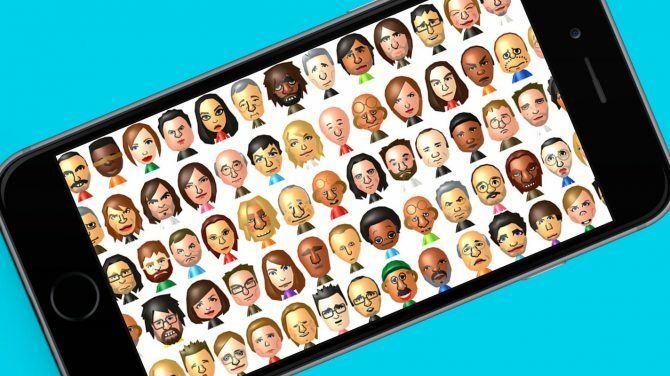 Nintendo revealed this morning through Twitter that since its release in March, Miitomo has gathered over 10M downloads across Android and iOS, with the game also collecting over 20M Miifotos from users, allowing app users to take photos with their Miis and add hilarious and colorful elements to them. 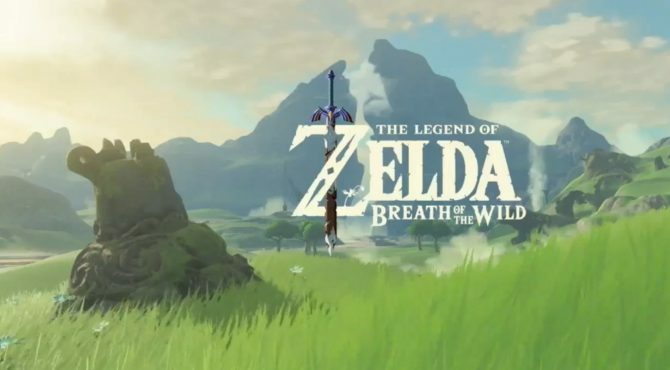 As the first title from Nintendo to debut on mobile devices, other titles are on the way such as this year’s release of Pokemon GO, while the company also announced today that franchises such as Fire Emblem and Animal Crossing will also be releasing on mobile in the future. Miitomo is available now for iOS and Android.